This intimate design hotel is ideally situated in central Aarhus's Latin Quarter. University Park and Skolebakken Train Station are both about 10 minutes' walk away. It offers free WiFi, a charming garden and uniquely decorated rooms. This self-service hotel is next to Marselisborg Marina, 1.2 miles south of central Aarhus. 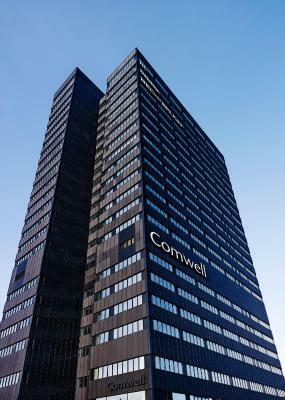 It offers free in-room wired internet and views of Aarhus Bay. City Apartment offers accommodation in Arhus, a 4-minute walk from Aarhus Art Building. 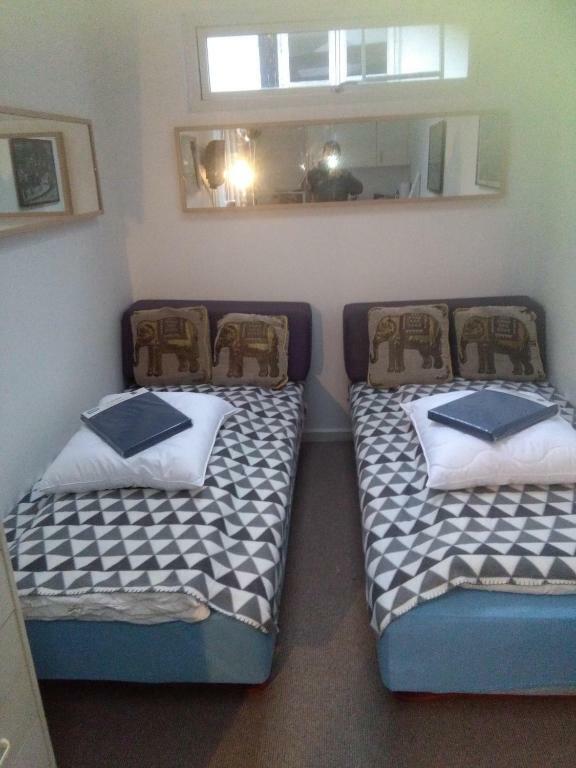 The accommodation has free WiFi. 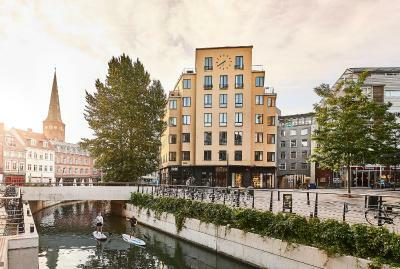 Set in Aarhus city centre, this eco-friendly boutique hotel has its own restaurant and 2 fitness centres. Wi-Fi is free. Bruuns Galleri Shopping Centre is 100 yards away, while Aarhus Train Station is 650 yards away. One of our bestsellers in Arhus! Centrally located in Aarhus, this hostel features a bar, café and rooms with free WiFi. The hostel is 750 yards from Aarhus Central Station and 250 yards from Aarhus Cathedral. 2 miles from Aarhus Art Building, Hellens Bee is situated in Arhus and offers rooms with free WiFi. Located around 2 miles from Aarhus City Hall, the bed and breakfast is also 2.1 miles away from VisitAarhus. Attractions in the area include Aarhus University, 2.1 miles away, or Steno Museum, set 2.2 miles from the property. Located in Arhus, Homelike offers accommodation with a balcony and kitchen. Free WiFi is available. 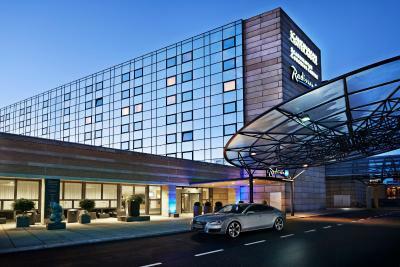 Radisson Blu Scandinavia Hotel is part of the Scandinavian Congress Centre in the heart of Aarhus. It offers an on-site Fitness World centre and modern rooms with free Wi-Fi.